BCBG Maxaxria Black Friday deal: Spend $300 or more to receive $100 off. 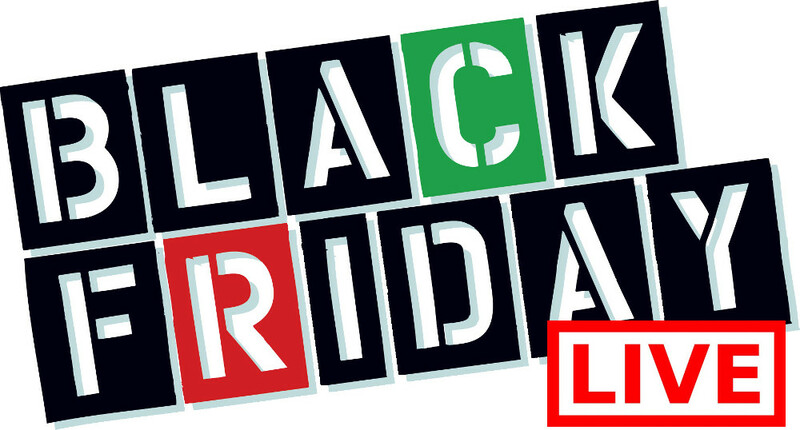 Shop at BCBG this Black Friday Canada 2014 and enjoy the discounts! You can head into your local BCBG Max Azria Canada store from November 28th through to November 29th, 2014 and enjoy the Black Friday Canada Sales and Deals. You will save $100 when you spend $300 or more! BCBG Max Azria also has FREE Standard Shipping to Canada - and no minimum apply. 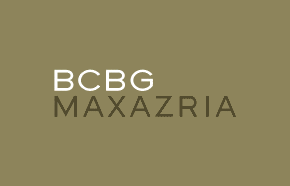 Click here to find a BCBG Max Azria Canada store near you.